With the amendment to the German Commercial Waste Ordinance (GewAbf) dated 1 August 2017, the sorting requirements for commercial waste have considerably increased. The trend is continuing towards ever higher material recycling rates, implemented by means of automatic sorting systems. Many sorting plants are faced with the question of whether these requirements are technically feasible, and whether this is economically viable. 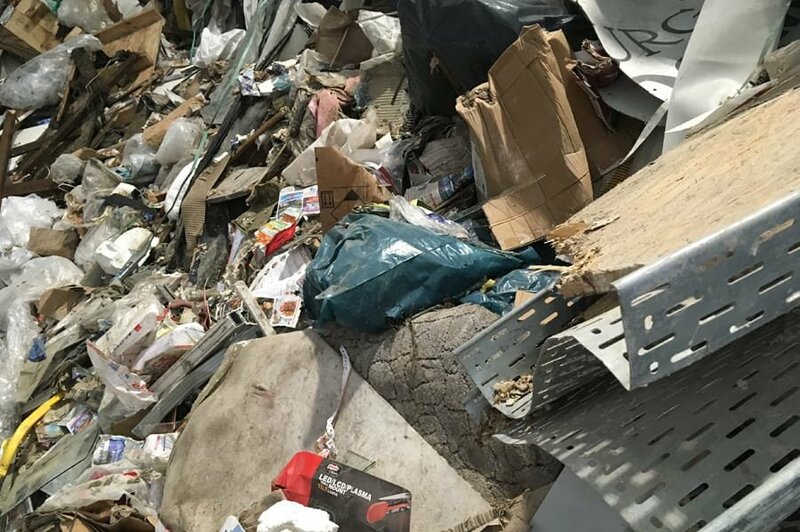 Here, collected bulky and commercial waste is first prepared (crushed and sieved) and recoverable components are then sorted using conventional, sensor-based technologies. 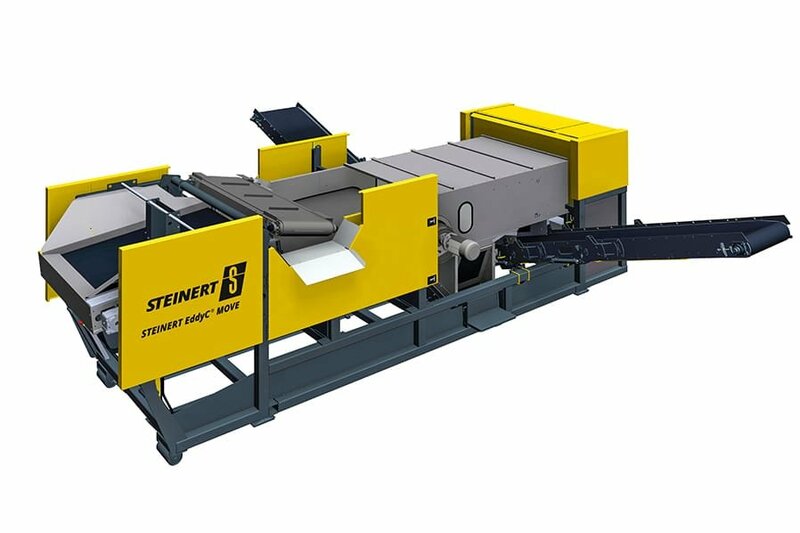 STEINERT offers you the appropriate solutions that reflect the state of the art – for all target materials – using magnet and sensor sorting technology from a single source. The tramp steel in the commercial waste is removed using self-cleaning overhead suspension magnets (STEINERT UME) or permanent magnets (UMP). Recoverable non-ferrous metals such as copper content, zinc plate, brass etc. 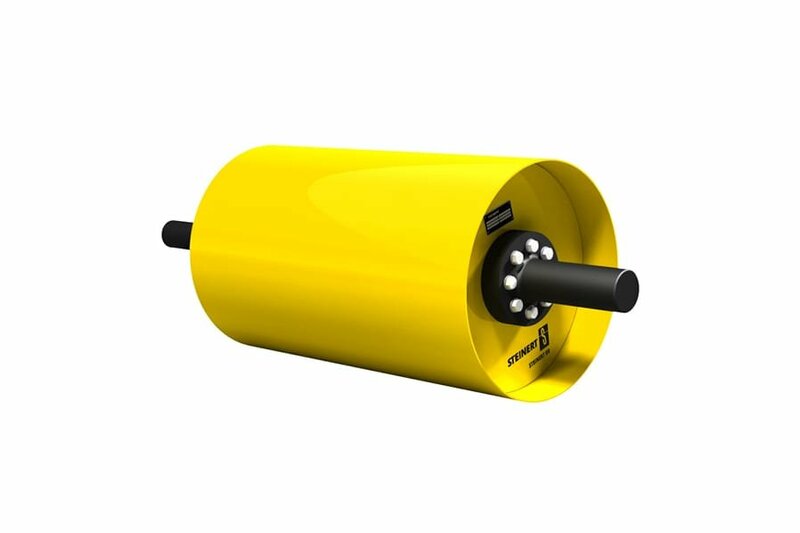 can be recovered using the STEINERT EddyC® eccentric eddy-current system. These machines are used mostly in <50 mm and 50 – 350 mm sizes. With induction sorting systems, non-magnetic high-grade steels and residual metals can be detected after passing the magnetic system and sorted as required. Does the commercial waste contain much wood? Or does it rather contain paper and board? Does the industrial waste primarily contain plastics? 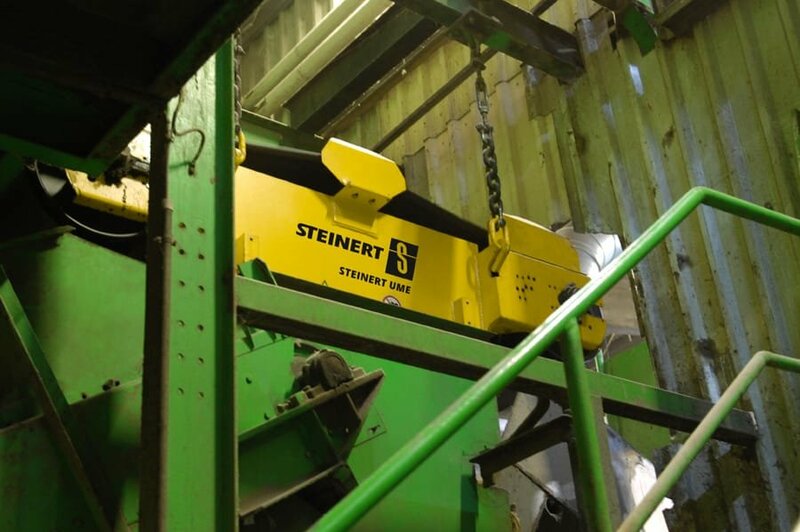 Whatever the composition looks like, organic materials such as wood, paper/ cardboard/ paperboard and all types of plastics are sorted using STEINERT UniSort series systems. In many installations NIR-based hyperspectral imaging (HSI) technology is replacing labour-intensive manual picking and sorts the items by material. Should you require colour-specific sorting, this can naturally be combined with NIR-based detection – and in one and the same process. You can change the sorting formulae of our UniSort machines at the press of a button, allowing you to respond instantly to variations in input. Often problems occur in a sorting plant when sorting flat objects that are prone to flying, such as film and paper, since these move about on the sorting belt and so cannot be accurately sorted after detection. Our UniSort Film system solves this problem: By creating an airflow in the direction of travel of the sorting belt (AOC = active object control), such lightweight material remains in position on the belt for sorting. 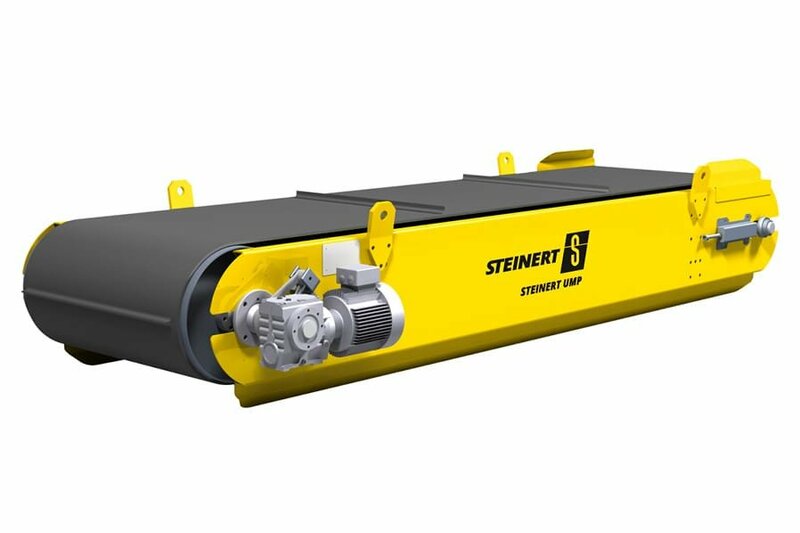 The STEINERT UniSort Film allows high sorting belt speeds of up to 4.5 m/s and achieves both high throughput and also an impressive purity of product and rich yield of valuable residues. Dark and black objects cannot be detected by standard NIR systems. These objects then pass undetected through the process and have a negative effect on the recovery of the system. 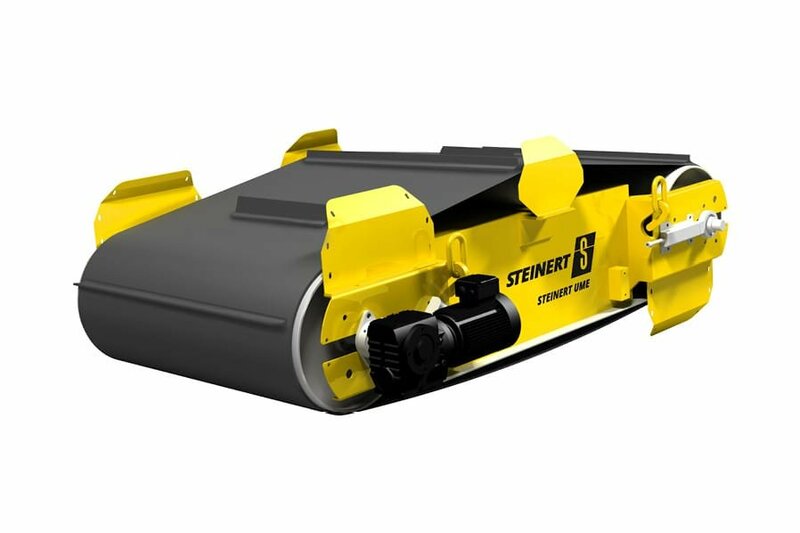 Our STEINERT UniSort Black is of valuable assistance here. It reliably sorts dark contaminants out, so as to relieve the downstream systems in terms of sorting capacity. It is also effective in sorting dark objects out from the residual sorting waste and thereby reducing the quantity of residual waste. MPO sorting for further processing and sorting in the field of plastics recycling. 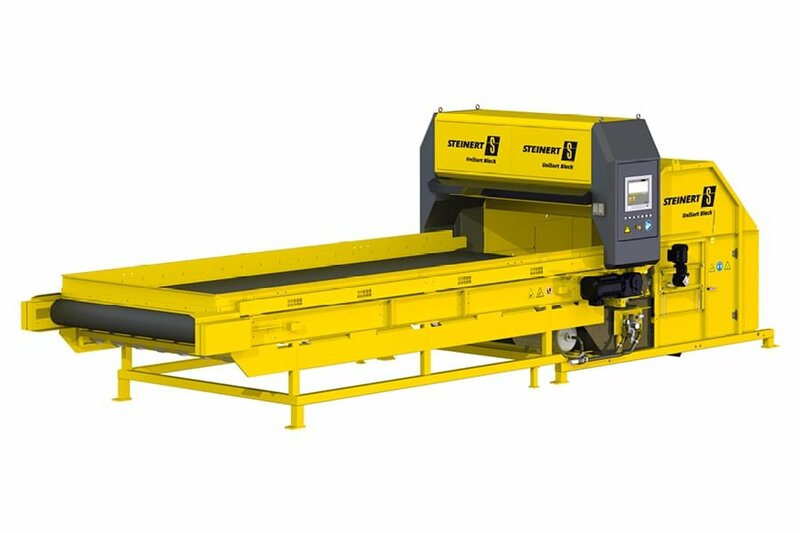 In the first step, ferrous metals are separated out using a powerful electric self-cleaning overhead suspension magnet (STEINERT UME). The second step consists of the UniSort Black - the heart of MPO sorting, based on the latest NIR camera technology - hyperspectral Imaging (HSI). The benefits of this system are the combination of high spatial and spectral resolution for sorting the target materials. Its special set-up also allows sorting of dark and black objects.